Hello! So good to see you again! And so sorry about your camara! 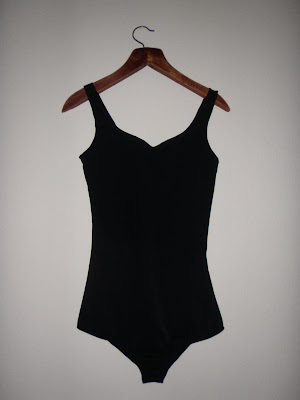 And the leotard is so pretty with you in it....you lost weight since last year, right? Anyway, great to have you back! Hey Merche! Thank you! I have been exactly the same weight for the last year and a half - I think my fat/muscle ratio has changed though. Love the leotard - the fringe is such a fabulous touch!